<!-noindex-> ACIAC | ACIAC Professor Jocelyn Chey Attends Conference "Humour: How Does It Travel?" 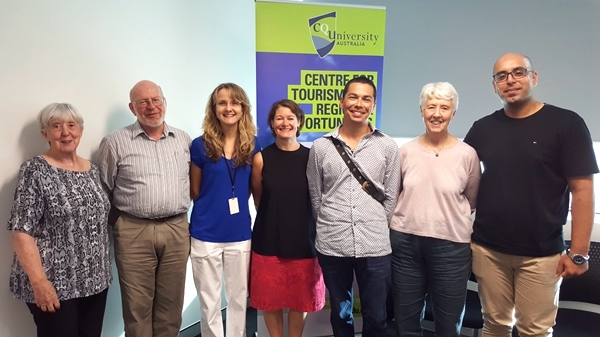 ACIAC Professor Jocelyn Chey attended the annual conference of the Australasian Humour Studies Network at Central Queensland University, Cairns, from 2-5 February, 2018. 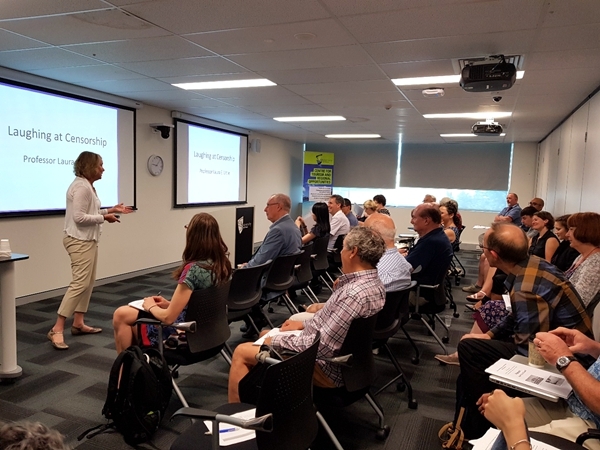 The conference theme was “Humour: how does it travel?” International and Australian scholars examined this topic from various standpoints, including business, law, literature and psychology. Professor Chey presented a paper on Chinese riddles, in which she discussed how these differed from riddles in other cultures. Around the world, riddles play an important role in preserving and passing on traditional knowledge from one generation to another, so it is valid to ask what is the essence of Chinese culture as indicated by the unique qualities of Chinese riddles.